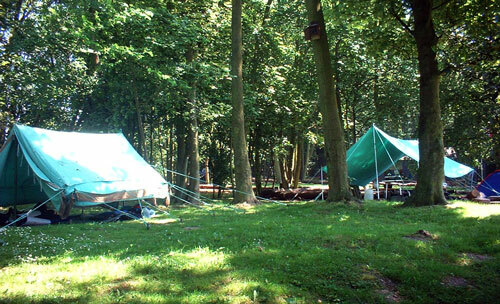 Melton Scout Campsite is located in East Yorkshire 1km north from the village of Melton. The site is situated within mature woodland covering an area of approximately 7 acres. Both camping and indoor accommodation are available along with a range of outdoor activities. The site is open to all members of the Scout Association and other bona-fide Youth Organisations who can provide evidence of their own Public Liability Insurance. All adults using the site to run camps or activities must have authorisation from their governing bodies and have an up to date DBS check. The campsite cannot be used by private individuals or members of the general public for any purposes. If there are any questions not answered by this website then please feel free to contact our booking secretary. You can find the details for this on our contact page.